Quick post to say -- WOW! Thank you! How did we get so lucky?!!! We are thrilled to thank our spring sponsors, Chris Hadden and Microsoft Corporation for their support and donations towards our organization!!! Our performances for The Pirates of Penzance, Jr. opening in May and we couldn't be more excited to welcome audience members to the show! We can't thank our Sponsors, Community Partners and Friends of OYES enough for making this a very special production for all. 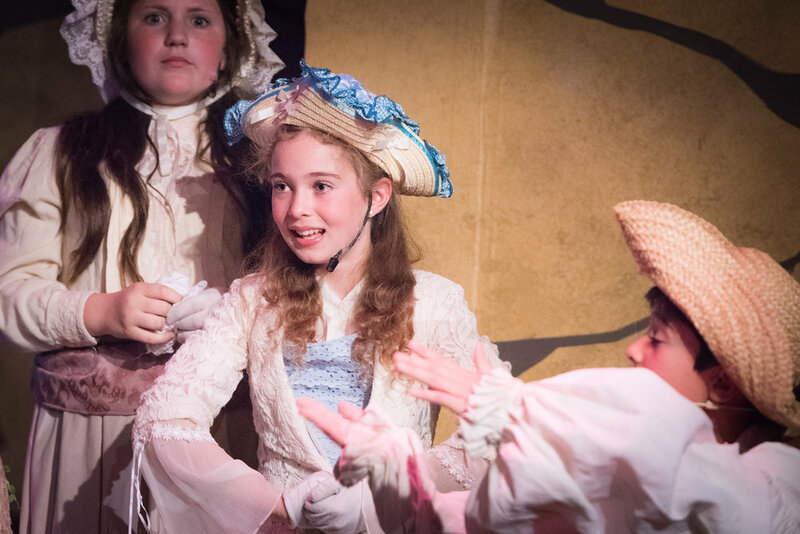 With 5 casts and over 75 families participating in The Pirates of Penzance Jr, we are overwhelmed with a sense of gratitude and excitement for our Spring Session!